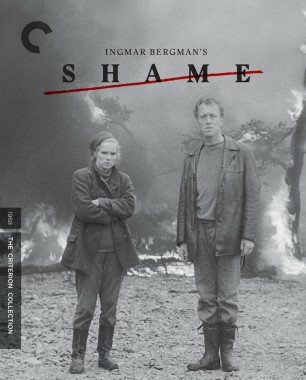 Ingmar Bergman had discovered the bleak, windswept Fårö while scouting locations for Through a Glass Darkly in 1960. 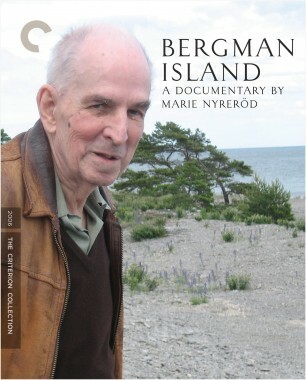 Nearly a decade later—and after shooting a number of arresting dramas there and making the island his primary residence—the director set out to pay tribute to its inhabitants. 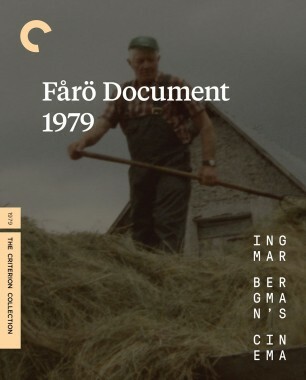 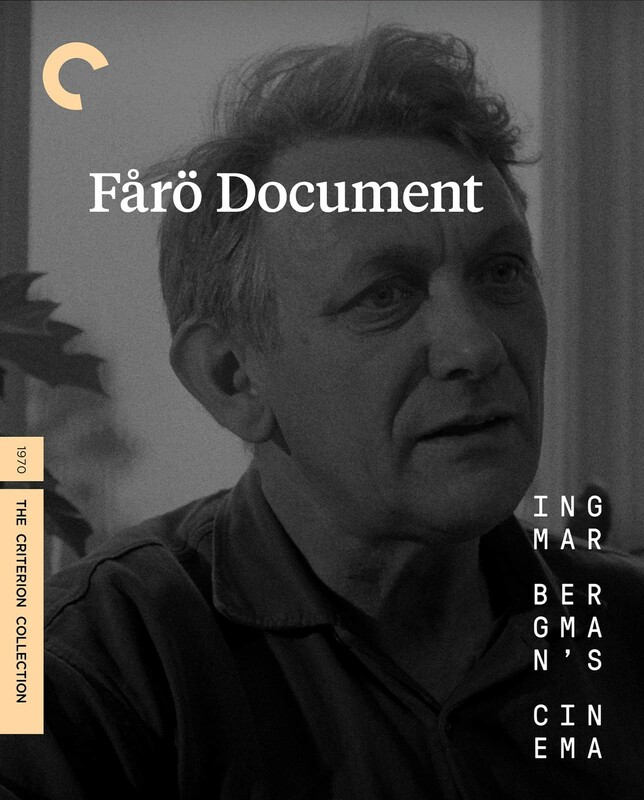 In Fårö Document, shot on handheld 16 mm by Sven Nykvist, Bergman interviews a variety of locals, in the process laying bare the generational divide between young residents eager to leave the island and older people more deeply rooted in bucolic tradition. 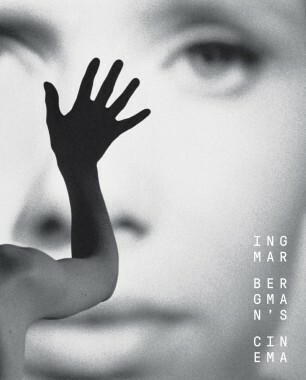 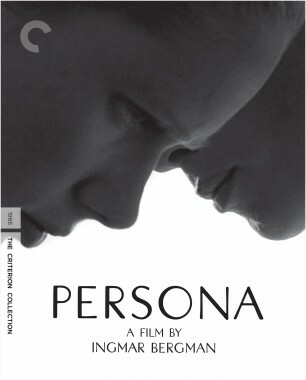 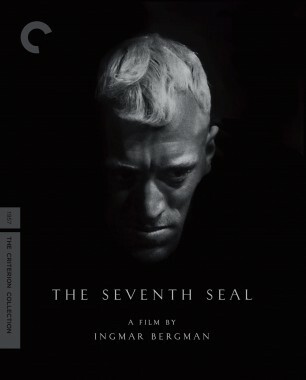 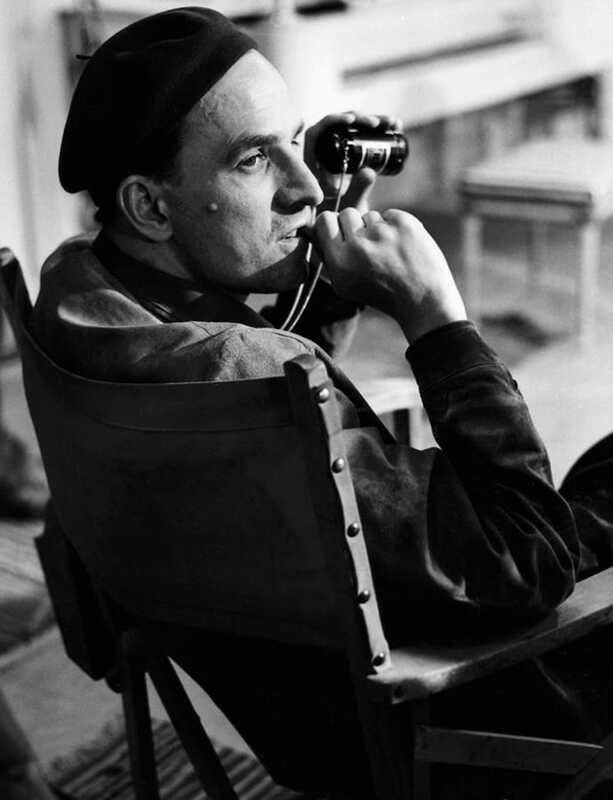 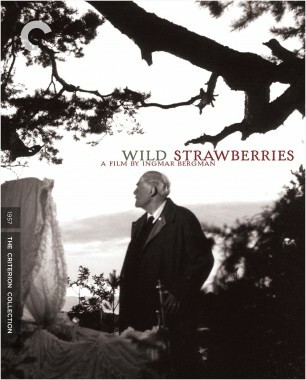 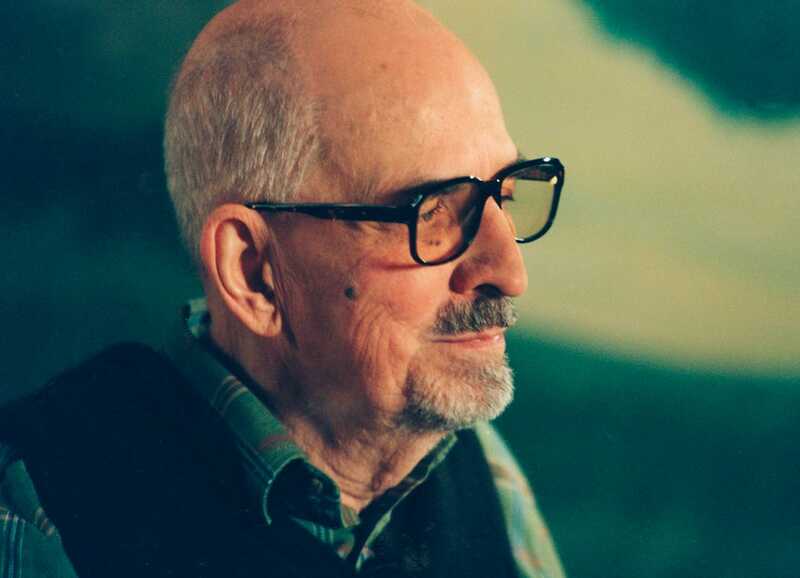 The film revealed Bergman to be a sensitive and masterly documentarian.